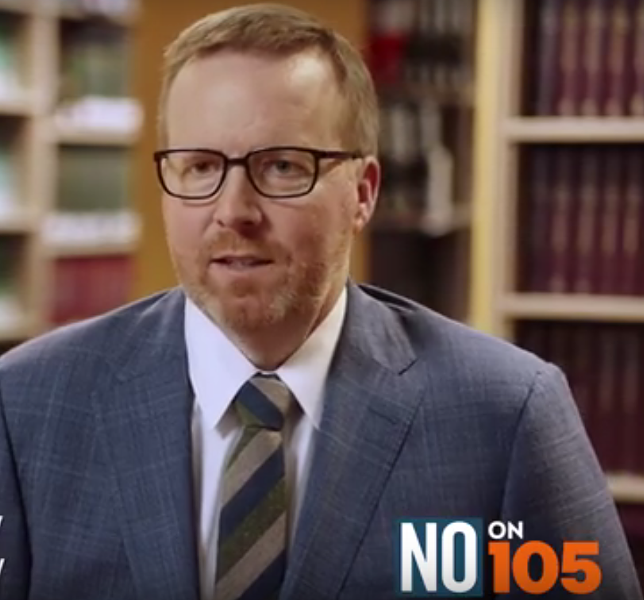 As the 2018 election season heats up, Deschutes County District Attorney John Hummel is appearing in a TV ad, speaking out against Measure 105—which would repeal what's known as Oregon's "Sanctuary Law." The existing Oregon law, passed over 30 years ago, makes it illegal to direct local law enforcement resources toward enforcing federal immigration law. In the ad, Hummel says, "105 could force local police to be immigration agents and make more Oregonians afraid to report crimes or testify as witnesses. Even crime victims won’t talk to prosecutors, leaving us in the dark and our neighborhoods less safe. 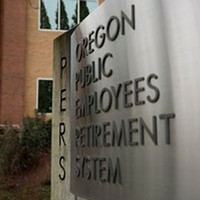 Let’s make sure we can keep working together to protect Oregon families." 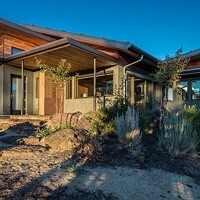 In August, Deschutes County Sheriff Shane Nelson indicated support of the measure, after he co-signed a letter with other sheriffs across the state endorsing the measure. (In July), people gathered in front of the Deschutes County Courthouse, in opposition to IP 22, a proposal aimed at repealing Oregon's "sanctuary law," established in 1987, during the Reagan administration. 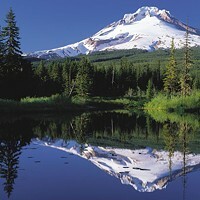 Three Republican members of the Oregon House filed the proposal, which would repeal the 1987 law forbidding state agencies, including law enforcement, from using state resources or people to detect or apprehend people suspected of being in violation of federal immigration law. Voters will decide on this issue during the November election. Among the people gathered against IP 22 was Deschutes County District Attorney John Hummel, who said that the current law already provides clear guidance to local law enforcement about how to handle complex immigration issues. One of those tenets allows local police to hold undocumented immigrants and to turn them over to immigration officials, if the feds get a warrant. In this fraught social and political climate, we see no reason to change course with this policy. To do so would be to fall prey to a rising tide of xenophobia and racism in our community, state and nation. What's more, our local law enforcement officials should not be empowered to act as federal immigration agents. They already have enough to do. 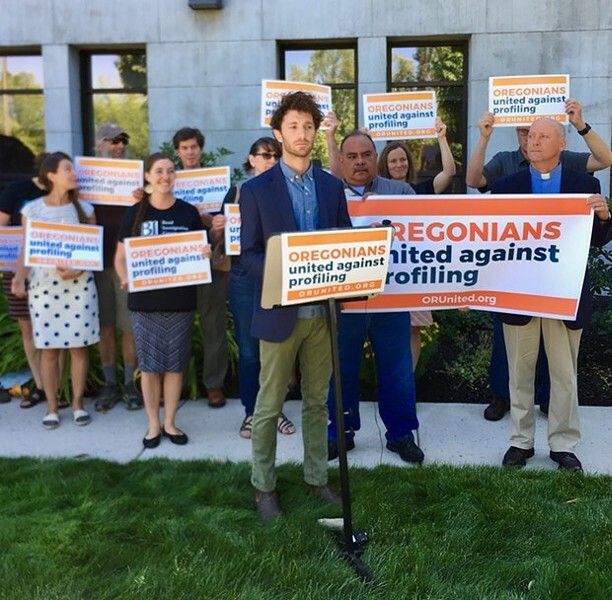 DA John Hummel (not pictured) joined Noah Goldberg-Jaffe of the Oregon AFL-CIO, members of the clergy and members of the Latino Community Association in demonstrating against Measure 105 in front of the Deschutes County Courthouse July 9.